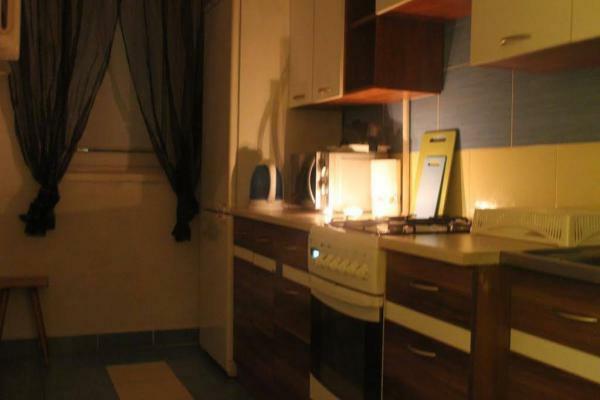 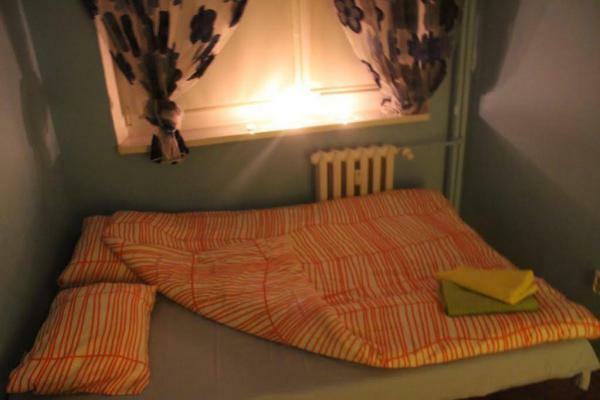 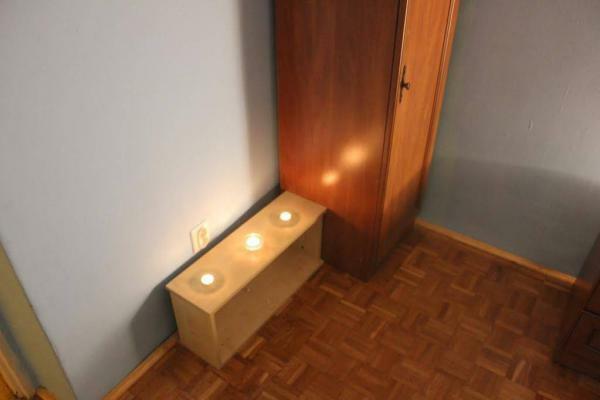 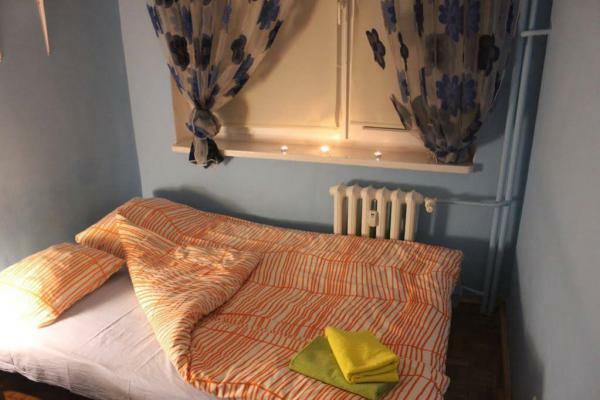 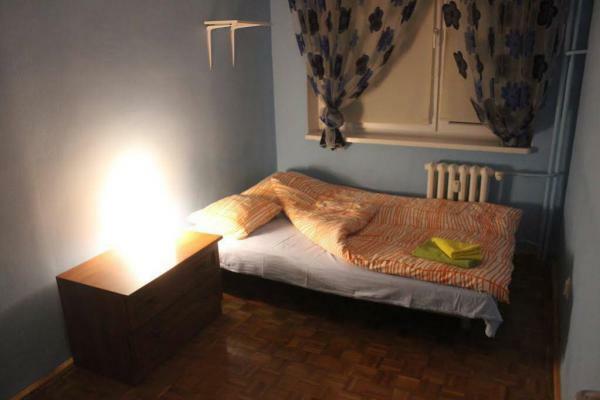 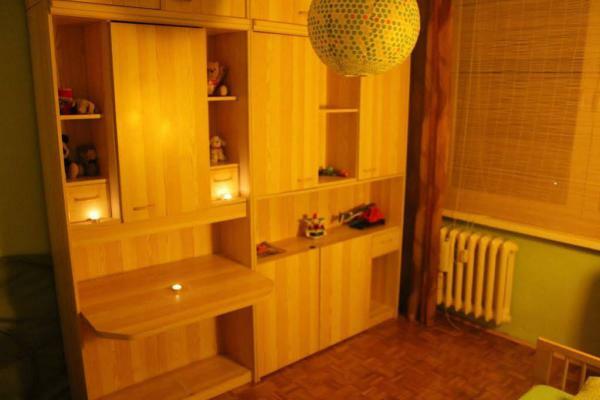 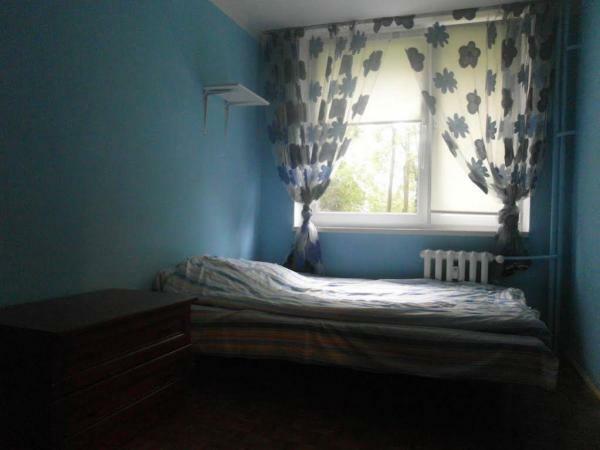 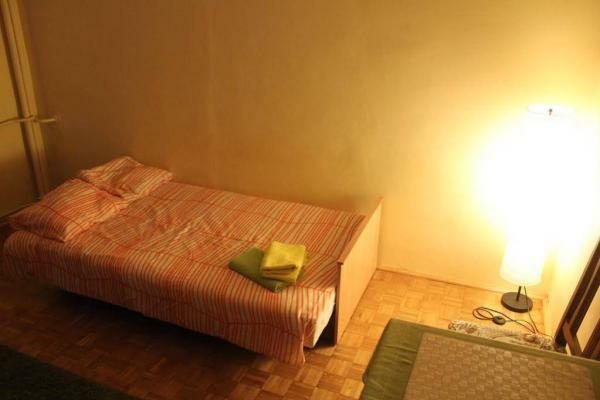 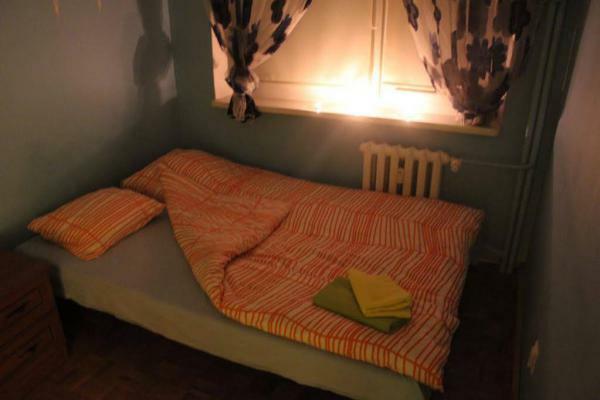 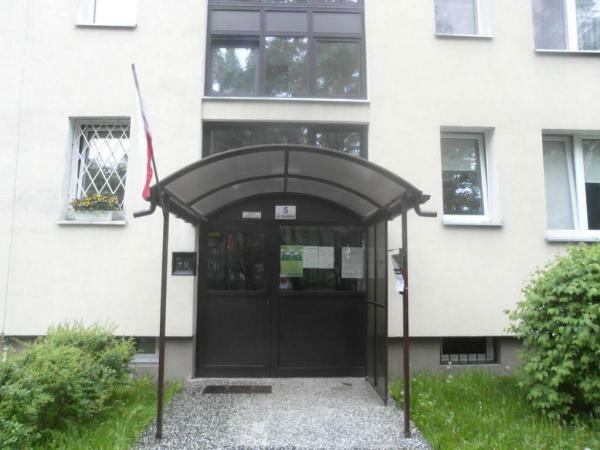 Apartament Spalska is a self-catering accommodation located in Warsaw. 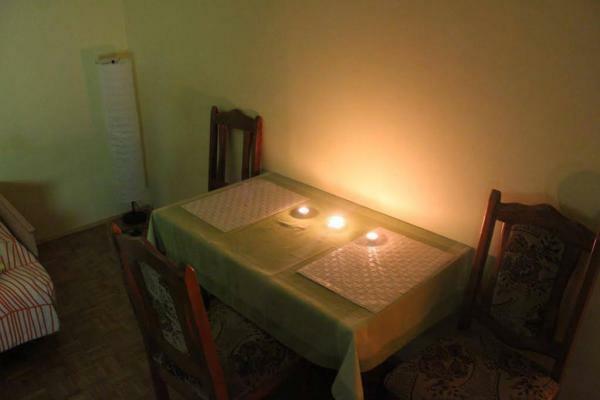 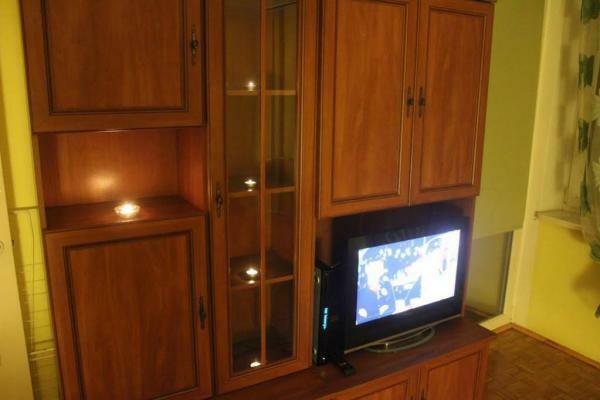 Free Wi-Fi access is available.The apartment will provide you with a flat-screen TV, a DVD player and a seating area. 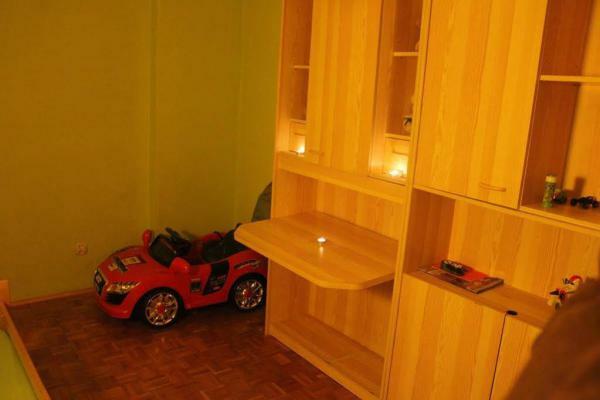 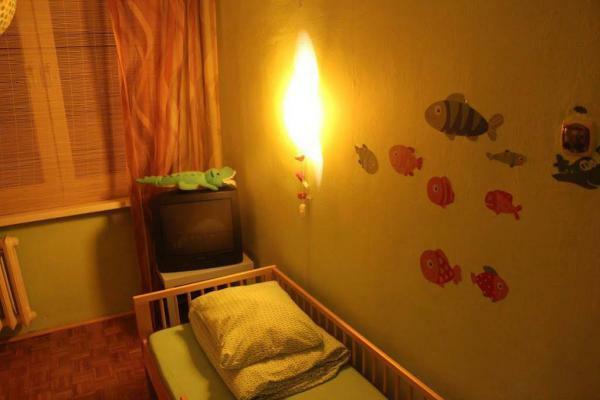 There is a children&apos;s room fitted with toys and a full kitchen complete with an oven and a refrigerator. 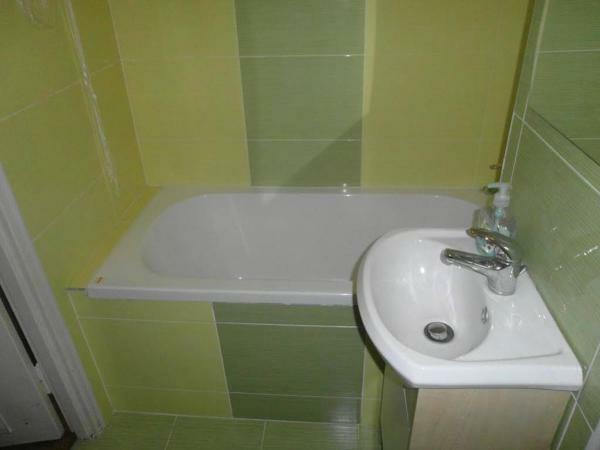 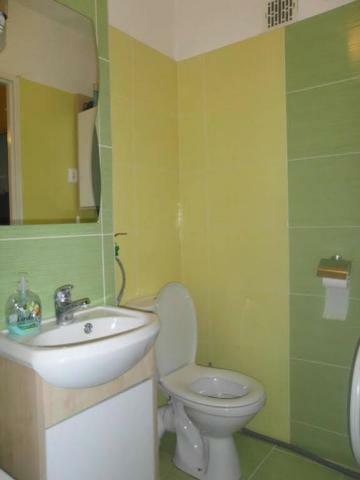 Featuring a bath, the bathroom also comes with a hairdryer and towels. 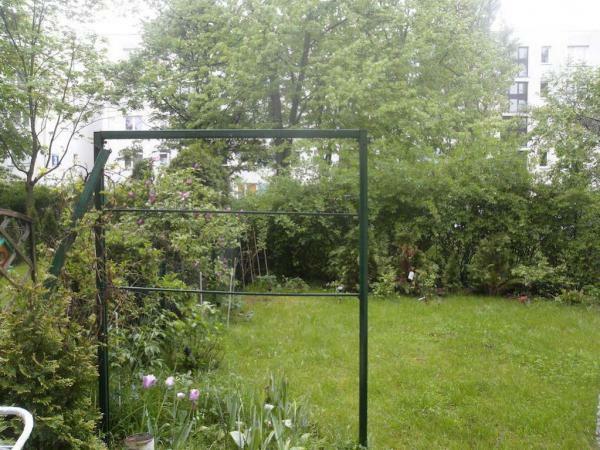 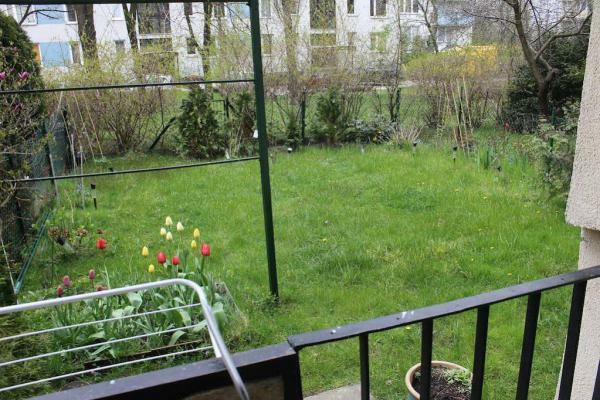 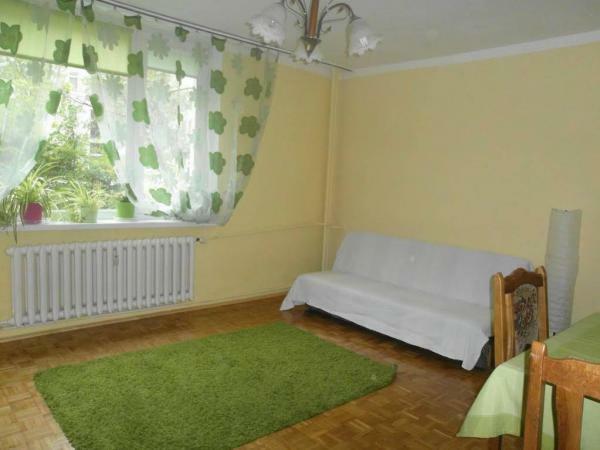 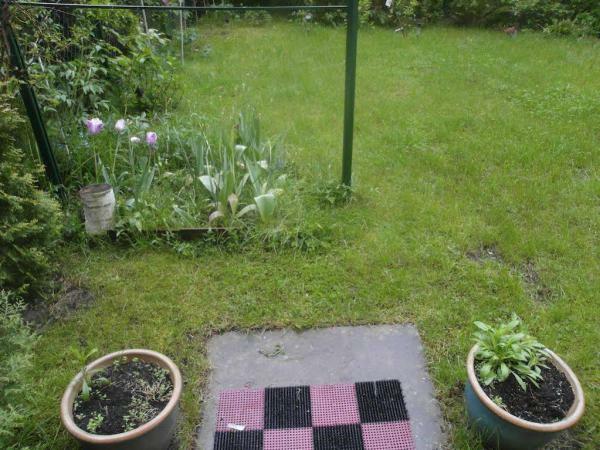 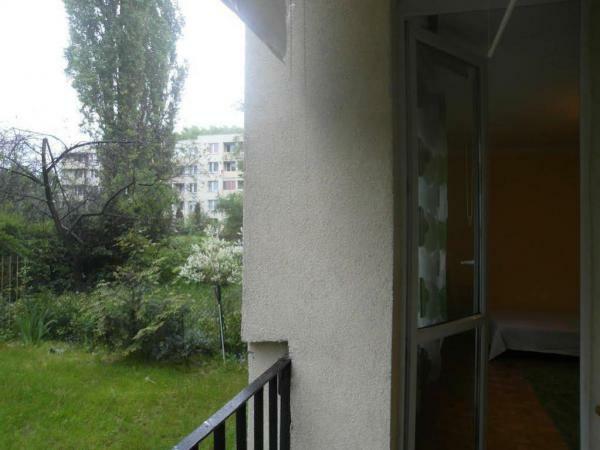 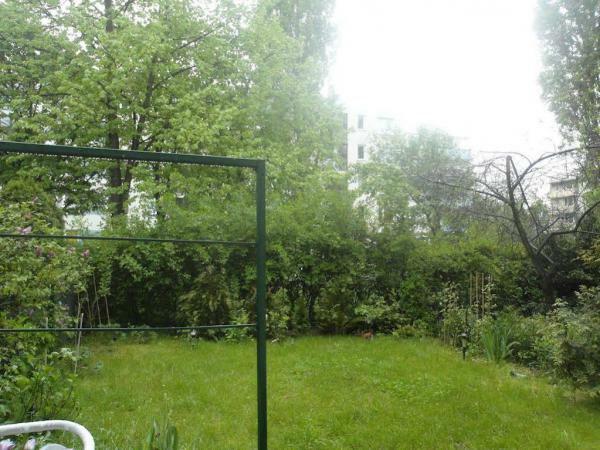 You can enjoy a garden view from the room.At the ground-floor Apartament Spalska you will find a garden. 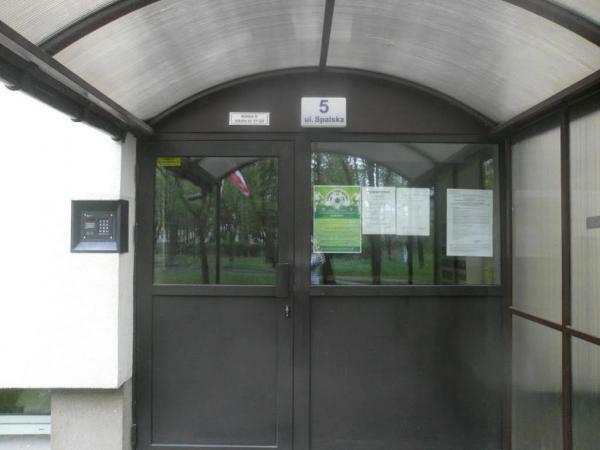 Lazienki Park is 6.3 km from the property, while Sadyba Best Mall with dining options and a cinema is within 300 meters. 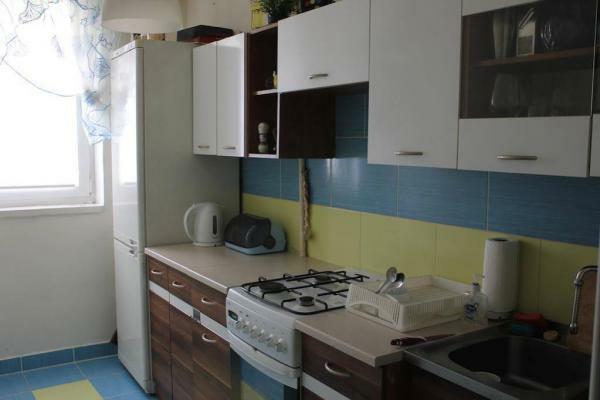 About 200 meters from the property there is a petrol station with basic food products.